Do you get nervous before Client Consultations?! I think we’ve all been there… Maybe you’re about to meet your bride in person, over a video call, or over the phone, and the nerves get the best of you. Maybe you stumble over your words, you completely blank, or your client asks questions and you just are stumped on how to respond! Well, this Wedding Consultation Script is going to take you through the exact flow of every phone call I have with every potential bride! This script has helped me transition from being ghosted after every in person meeting to booking $4K+ wedding collections after one simple phone call. Ready to uplevel your consult game?! Let’s do it! An exact 17-step breakdown of my Wedding Consultation from the Greeting to talking about the Contract! My exact wording for the trickiest parts of the Consultation, including talking about Money and Contracts! 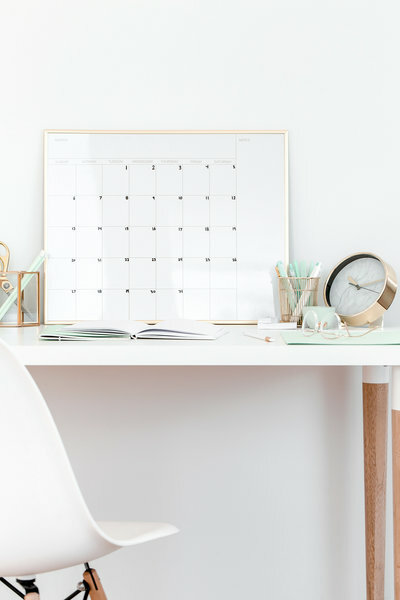 BONUS: An additional video training showing you exactly how I use Calendly to streamline my inquiry and booking process! BONUS: A 30-minute podcast style audio recording walking you step-by-step through the script...so you can actually HEAR my voice and how I speak to potential clients!